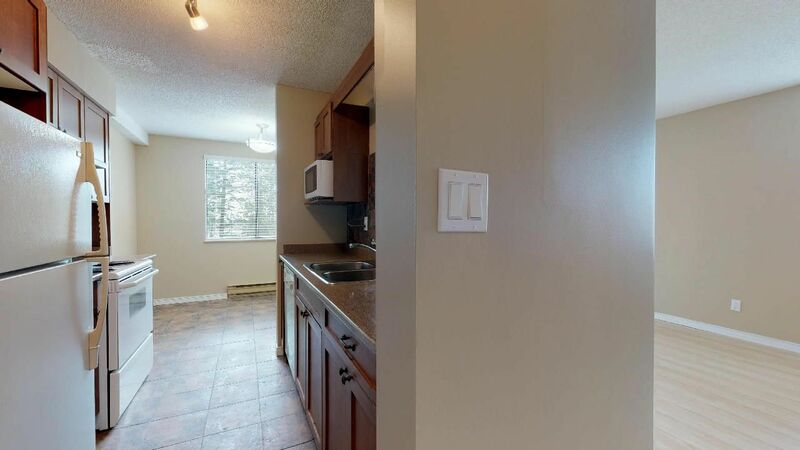 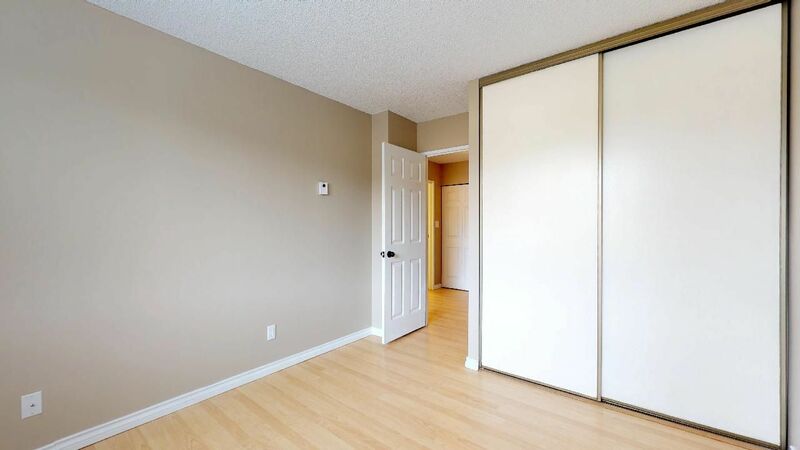 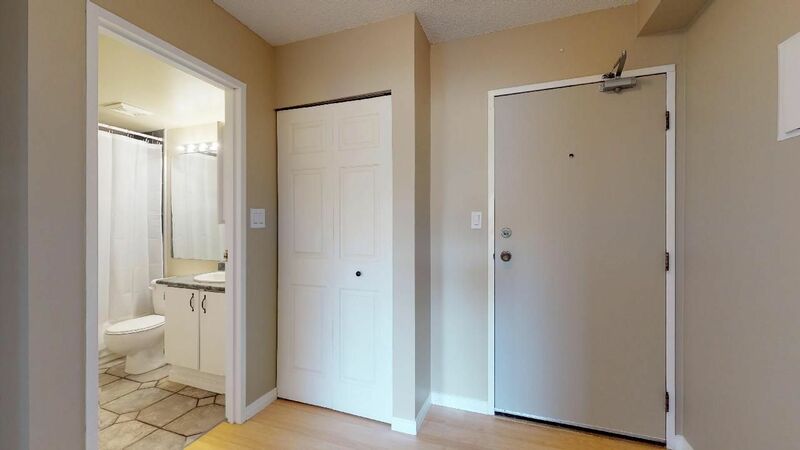 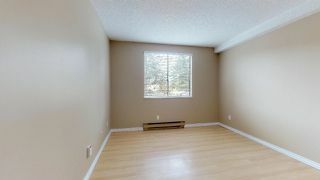 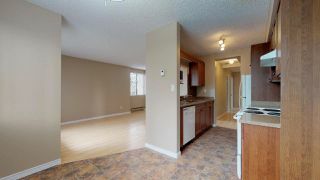 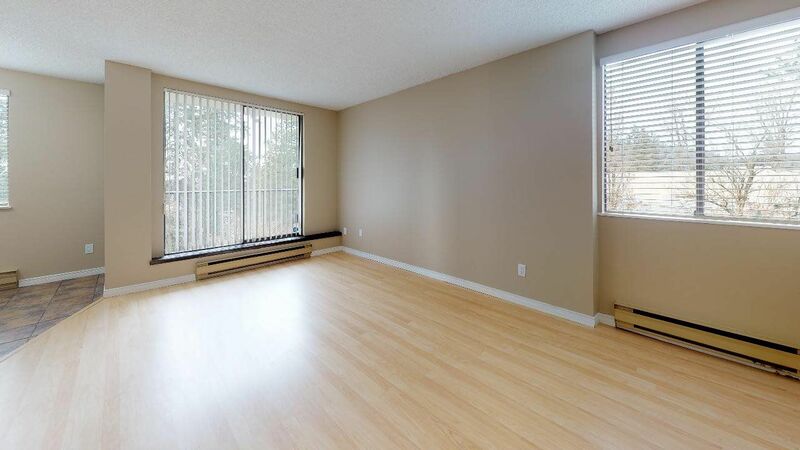 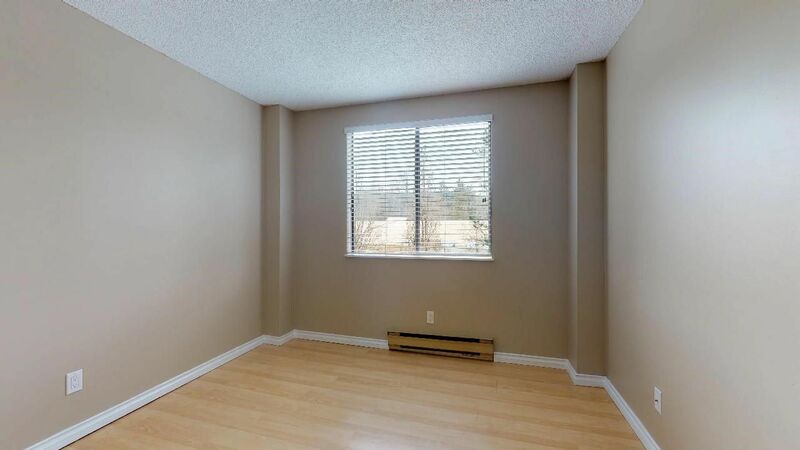 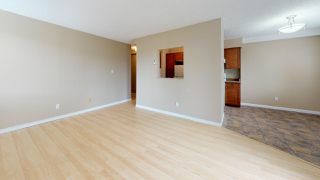 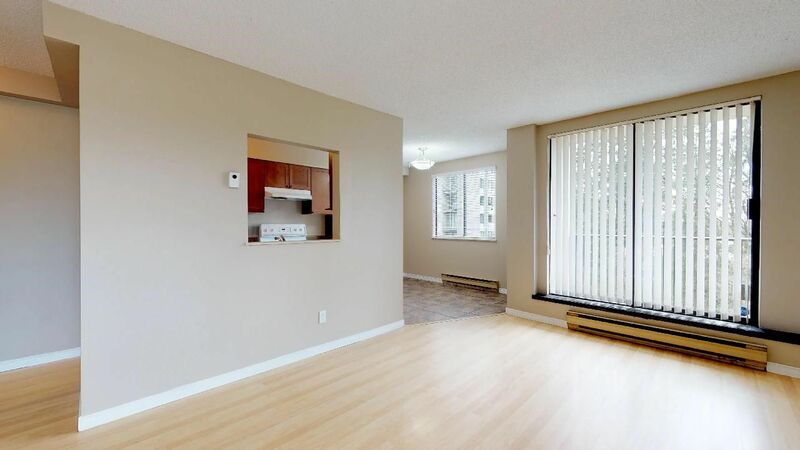 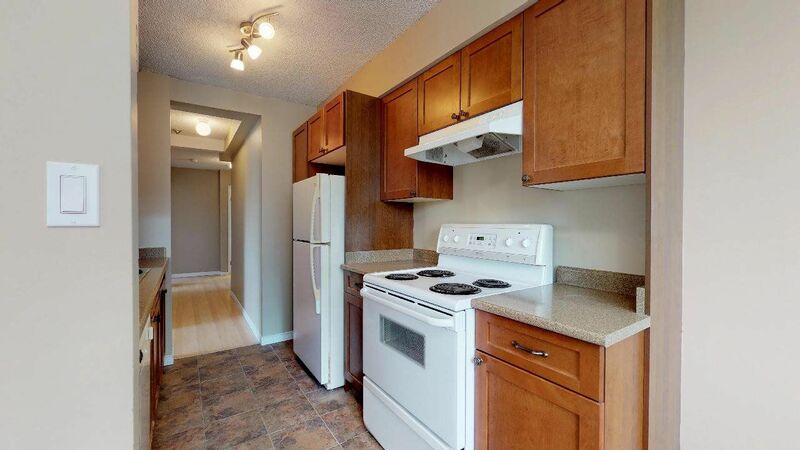 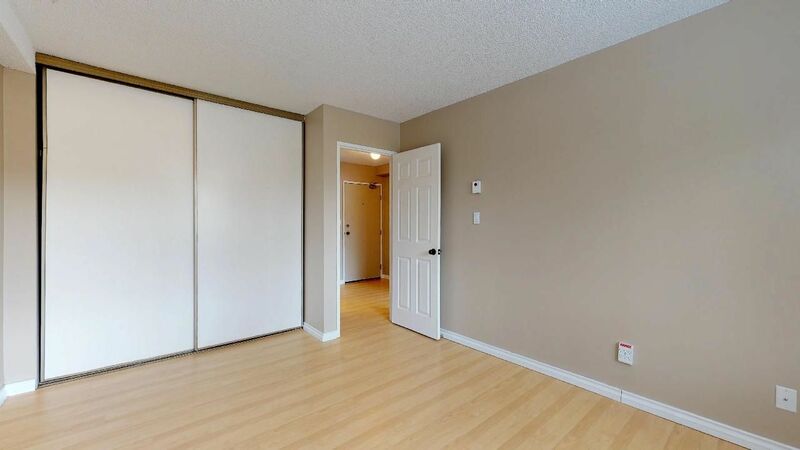 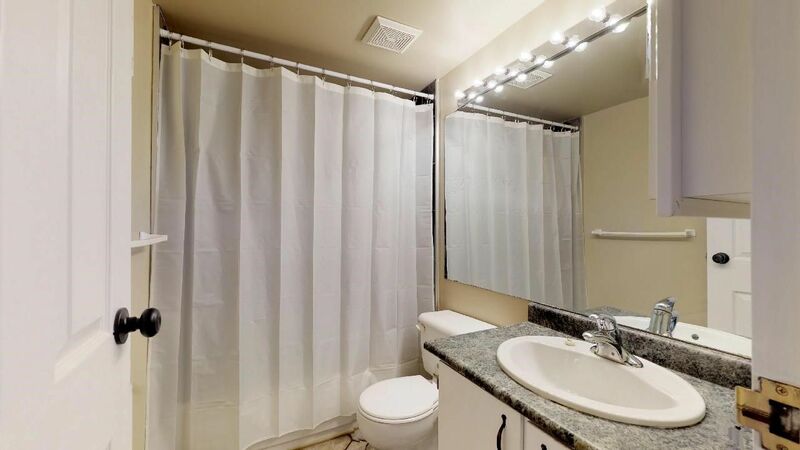 This 2 bedroom, 1 bathroom suite in Cameron Towers has been freshly painted, has an updated kitchen with pass-through to the living room, new microwave, new lighting in dining room, and newly tiled shower. The bedrooms face north and the balcony faces west so you can enjoy the afternoon sun. 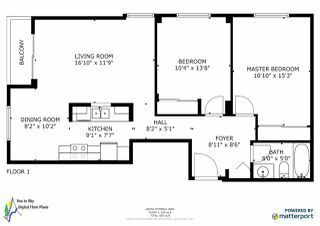 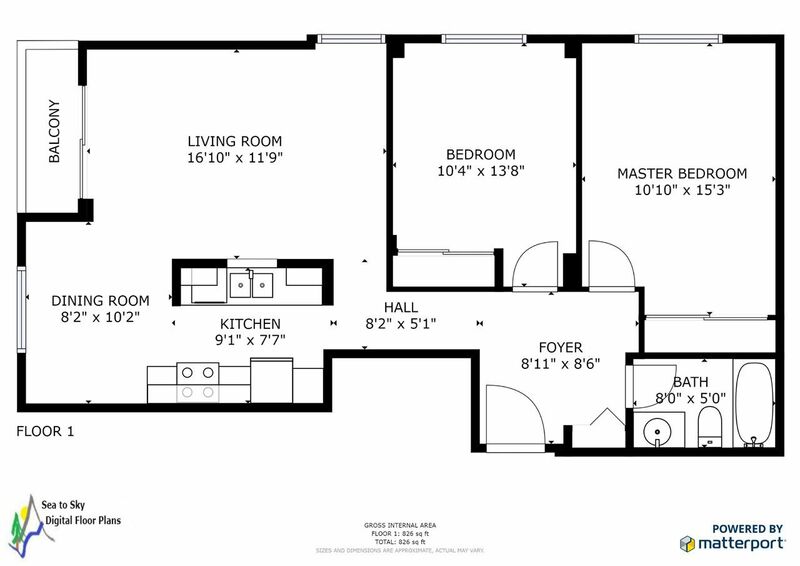 The suite has one underground parking stall and a large storage locker. 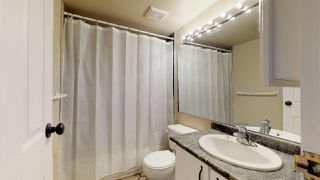 Shared laundry, the pool, sauna and exercise room are all located on the main level below the lobby. 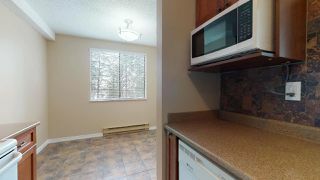 No pets are allowed but with zero rental restrictions this could be a perfect opportunity for someone looking to invest. 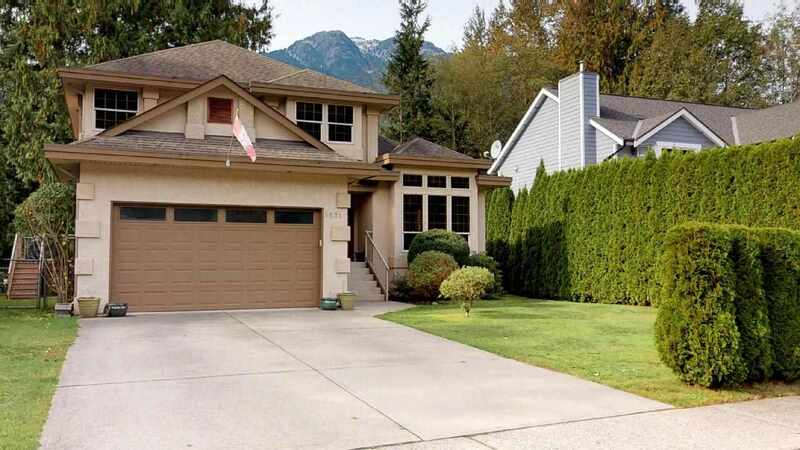 Centrally located just steps from Lougheed Mall, Skytrain and buses, Cameron Rec Centre, the park, Burnaby Mountain and SFU.